This is an urgent message to our fellow Americans. Our nation is at a crossroads. Which road will we take? Will we go down the path of freedom and keep America alive? Or will we go down the path of tyranny and let America die? 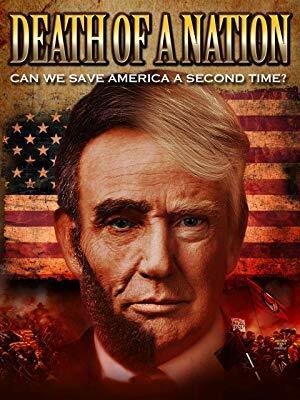 CLICK HERE TO RENT OR BUY THE DVD ON AMAZON. Frances Rice is a retired Army lieutenant colonel, lawyer and chairman of the National Black Republican Association where she may be contacted. It's the economy, stupid; or is it entitlements?